kinds of animal fodder. 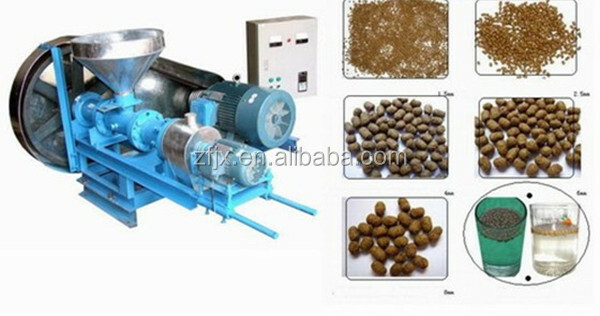 It can make poultry-fodder, pet-fodder, as well as aquaculture-fodder and fishery feed, which is also called floating-feed. 2.It is apply to the pretreatment of the animal fodder, so as to reduce loss of nutrition, advance the protein continueent. So the fodder will be digested easier by animals. 3.The poultry-fodder can feed chicken, rabbit, sheep, pig, horse cattles and so on. shrimps, crab, eel, catfish, batrachia and so on. 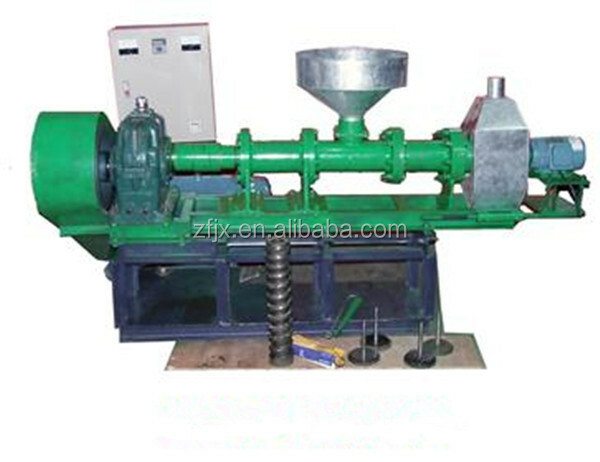 1.International advanced dicing structure, adopt knife shaft positioning spring and cut form, realize the stepless speed change, arbitrary discharge can cut into the required length of the product. 2.Novel and unique design, simple structure, drag easy disassembly frangible, easy to operate. high humidity 38 chrome molybdenum aluminum, first after quenched and tempered again after heat treatment forming, has advantages of abrasion resistance and long life. 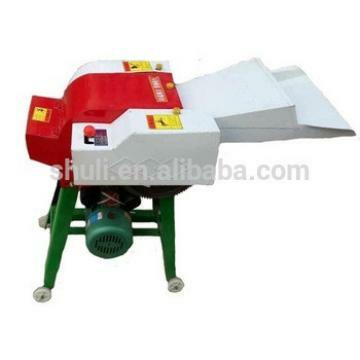 4.With distinctive turbocharged punching machine, ensure the forage yield and quality. 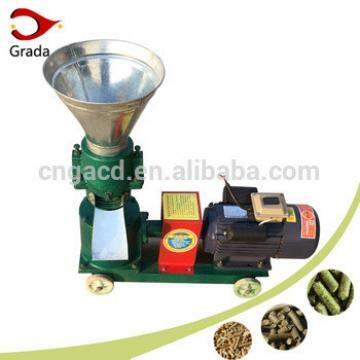 Electric heating device increase feed puffing rate. 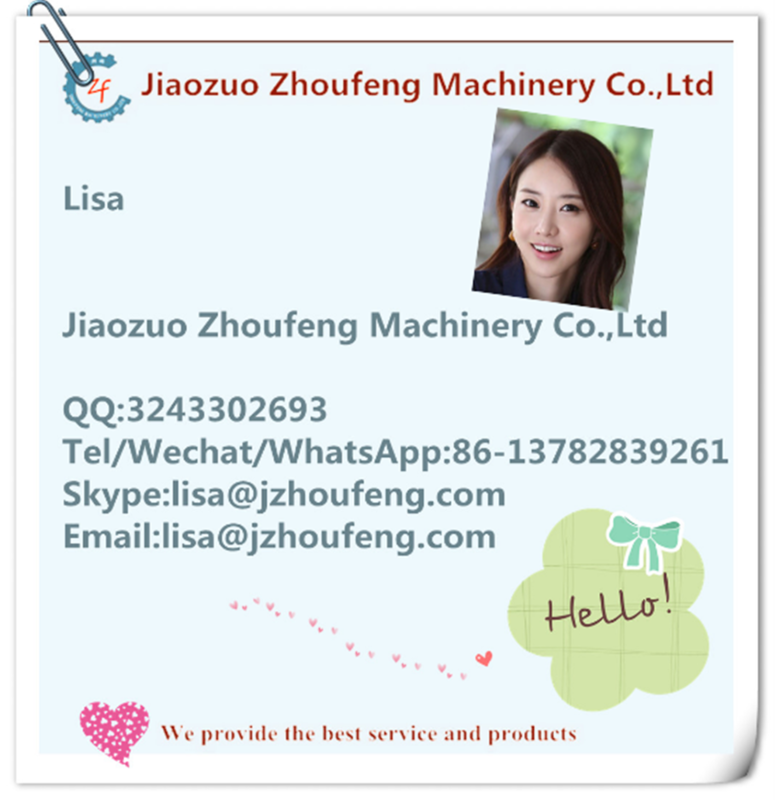 5.Combinations of main shaft bearing NSK and Sweden SKF bearing, ensure the safety of the extrusion machine and reliable. 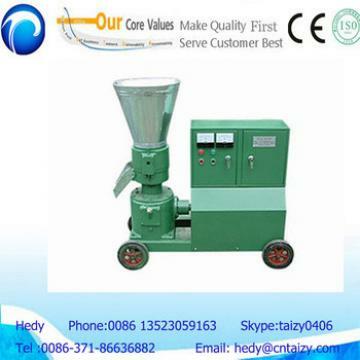 is strong; Cooperate main motor reducer, to ensure that the energetic power. 7.Production of buoyancy puffed feed particles can maintain at least 12 hours don't bubble floating in the water, fish and livestock eat easy digest, artificial can easily observe the frog fish to eat, not cause feed waste, pollution of water quality. 8.Under high temperature and high pressure effectively kill harmful bacteria such as e. coli, salmonella, ensure the health of feed, promotes protein degeneration absorption and starch pasting, easy to fish and livestock. 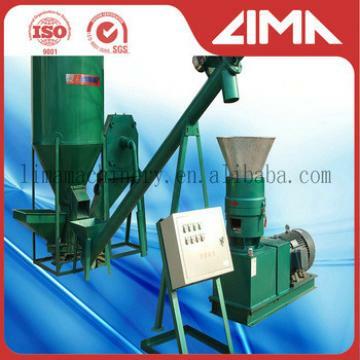 9.Commonly used expanded buoyancy fish feed than powder or granule feed save 8% 15%. 10.Production of cooked aquaculture, livestock feed particles, can eliminate most of materials containing toxins and antinutritional factors antitrypsin and urine enzyme, thus is advantageous to the animal digestion and absorption, improve digestion and utilization of nutrients. 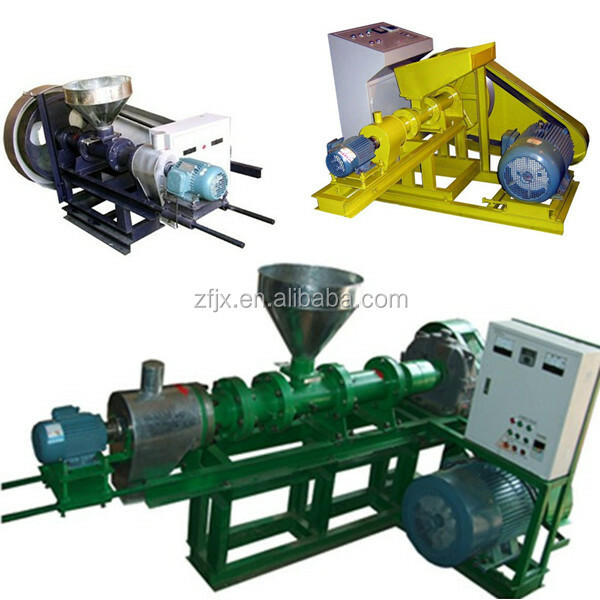 Small Chicken Duck Animal Feed Pellet Machine Poultry Feed Making Machine adopts world-class technology to customize and produce special racks. High strength, high wear resistance, sharp teeth, uniform and delicate powder slag processing, higher starch extraction rate. The replacement of racks is quick and easy, which greatly reduces the labor intensity of labor and greatly increases the production efficiency. The separation part adopts a non-frame type three-section separation structure, which has small resistance and is more energy-efficient.